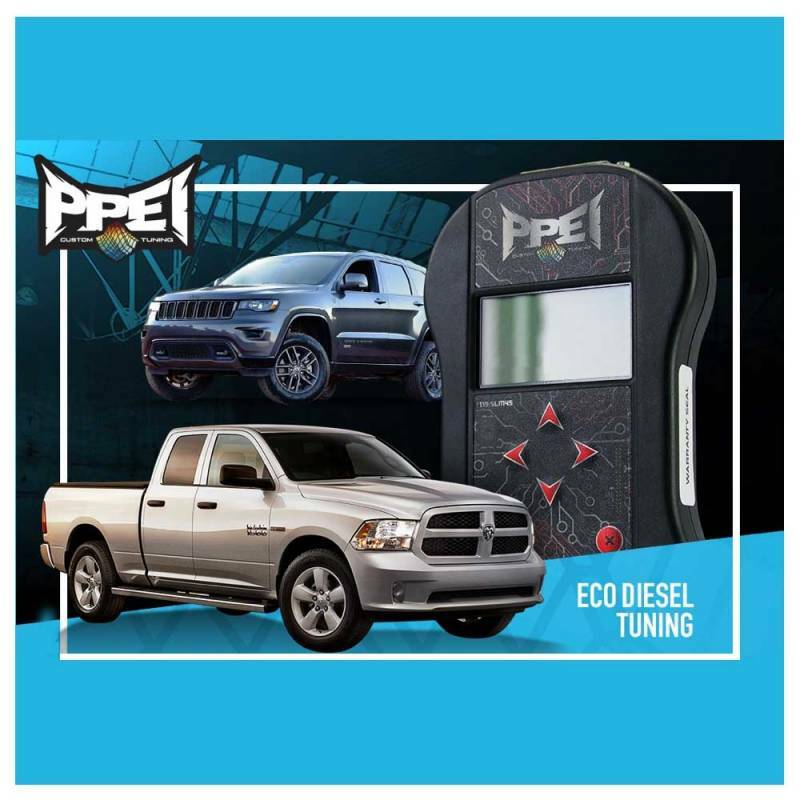 The PPEI OBDII handheld programmer for your 2014-2017 Ram 1500 EcoDiesel 3.0L diesel comes pre-loaded with custom tuning by Kory Willis and eliminates the unnecessary downtime associated with sending off your truck's ECM for tuning. The programmer will come pre-loaded with all available tune options for your 2014-2017 Ram 1500 EcoDiesel. Price includes DST switch. 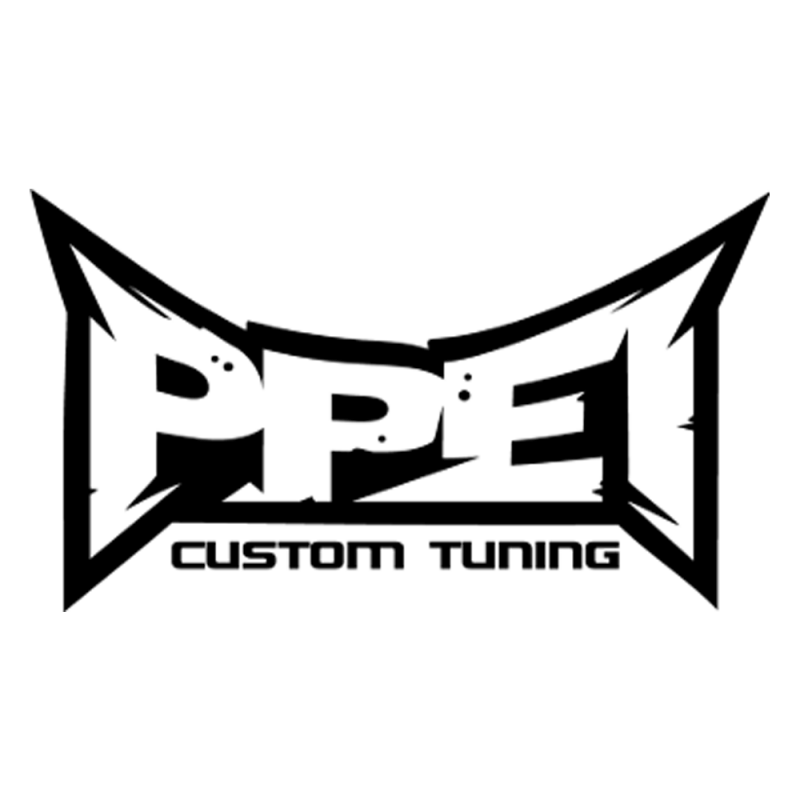 The programmer will come pre-loaded with your choice of a single tune from optimized stock to +60 hp gains. Available with or without turbo braking.